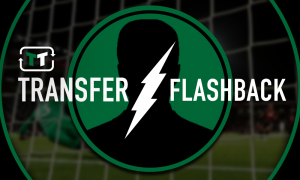 'Keep him at all costs' - Most Chelsea fans would be fuming if this World Cup hero was sold | The Transfer Tavern | News, breakdown and analysis on all things football! A lot of Chelsea fans have enjoyed watching the World Cup this summer. Eden Hazard was one of the best players at the tournament, N’Golo Kante and Olivier Giroud took home winners medals and Thibaut Courtois won the golden glove. The fans have been raving over Courtois and calling for him to sign a new deal as the club congratulating the Belgian on the Chelsea website. 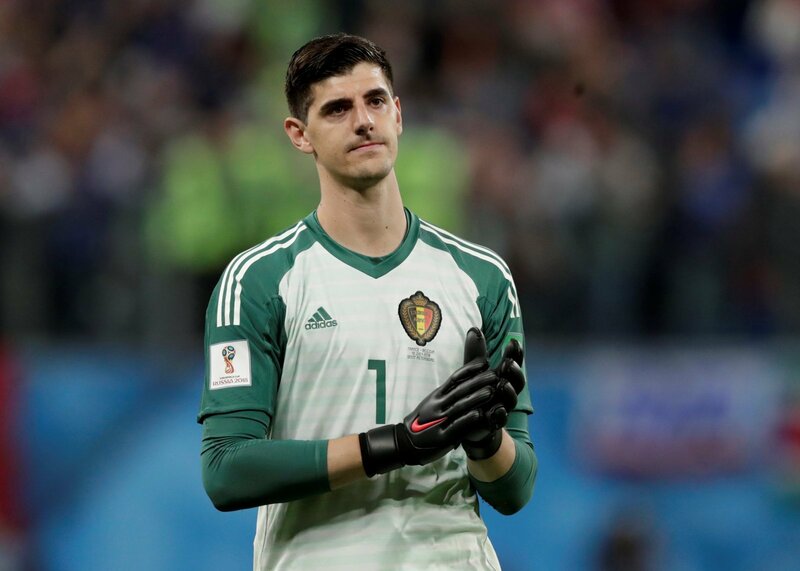 Chelsea fans everywhere have been calling for their club to offer their big Belgian shot-stopper a new deal amongst rumours that the 26-year-old could be leaving the club for Real Madrid. After an impressive World Cup which saw him play seven games and concede just six goals in that time as his Belgium side eventually went on to win the 3rd place playoff after bowing out of the semi-finals with a 1-0 loss to France. Now though, the big Belgian ‘keeper will be focussing back on his club football after a very successful summer and Chelsea’s number 13 will have his eyes on a season filled with silverware, where it’s at Chelsea or not. 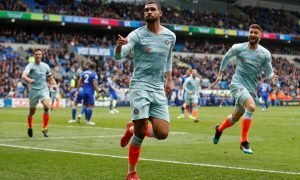 Maurizio Sarri promises to bring a new era to Stamford Bridge after Antonio Conte’s abysmal league campaign saw the Blues end up finishing 5th and missing out on Champions League, the fans will be hoping they can make a return to Europe’s top footballing table next season. Give both Hazard & Courtois £300k a week and move on. don't tell me you're selling him. Keep him at all costs. I think we have to give Courtois whatever he needs if we need to keep Hazard. Seems to me like they are a package deal! As you can see, the Chelsea fans are all keen to get Courtois signed on a new deal after a superb World Cup.